Posted on January 12, 2018, in reflections and tagged journeys, nature, silence speaks, thoughts. Bookmark the permalink. 8 Comments. I love this book! I read it several years ago. It’s a lovely book, isn’t it? Yes, it is a lovely book. I really should read it again. Glad you enjoyed this book, Arlene. 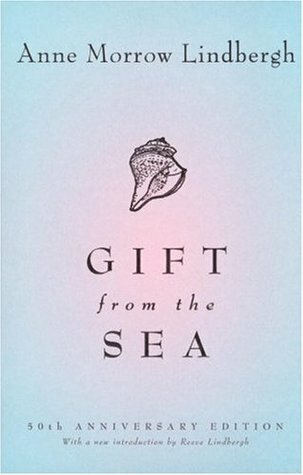 The sea brings us many gifts indeed. I received this book for my 70th birthday. Funny how a book can change from reading to reading. I first read it when I was in my 20’s, I think. It seems more profound now. It’s a lovely re-read for me Elizabeth.